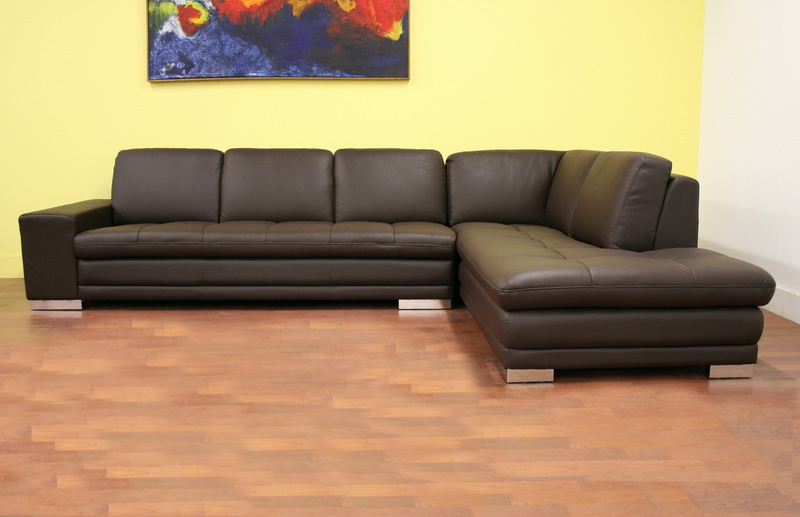 More on the Wholesale Interiors Callidora Leather Sofa Sectional (Brown) 766-SOFA-LYING-M9256 below. 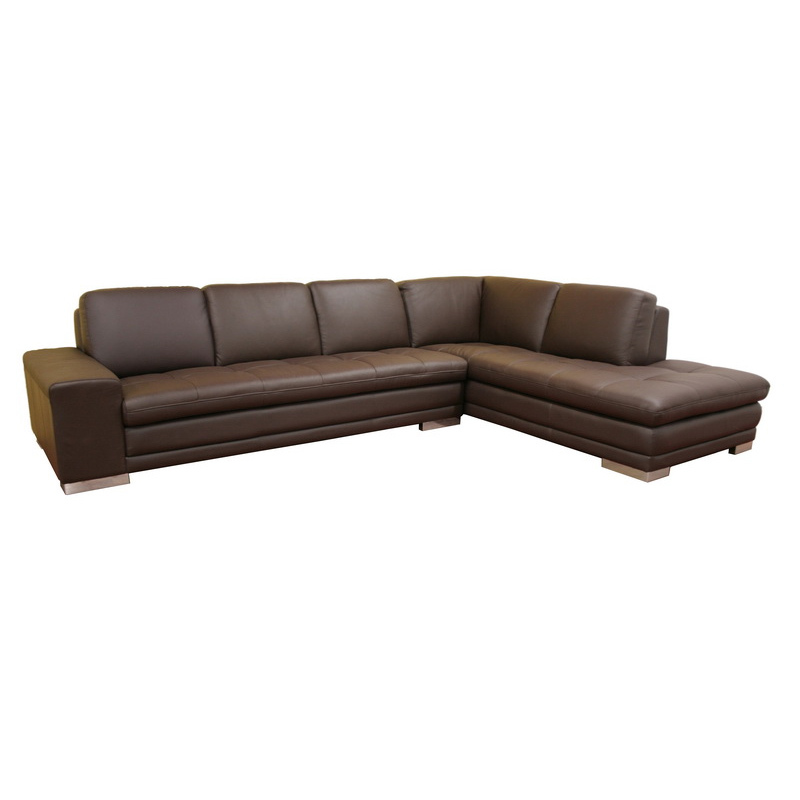 Brown leather with leather match upholstery. 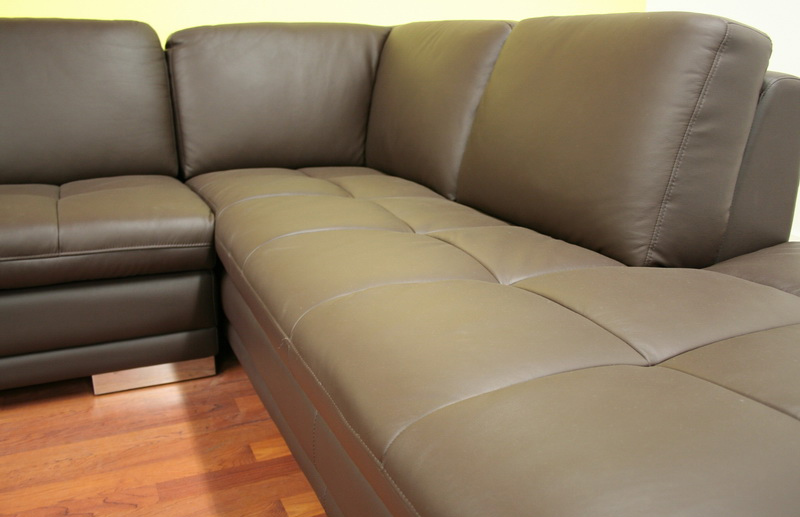 All cushions are fully attached and non-removable. 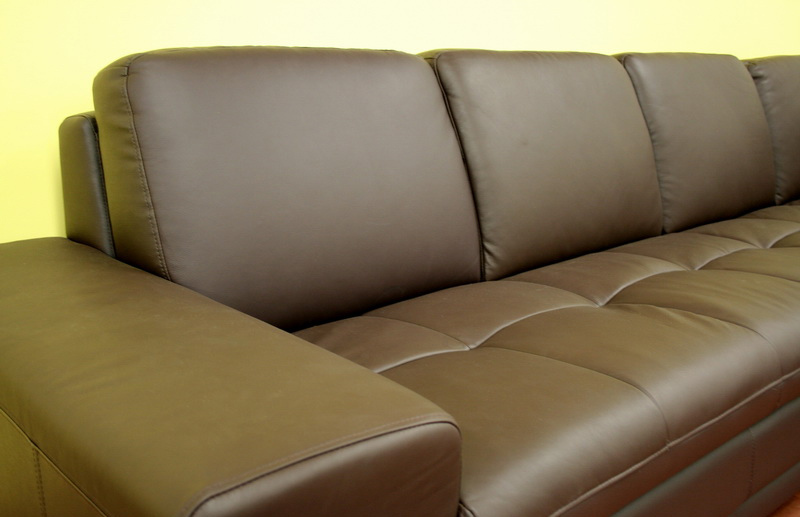 Brackets allow the sectional and chaise to be connected to one another.